Kellindo Parker may not be a household name but his musical reputation is known the world over. On Dec. 7, Parker will release “When Flowers Could Dance,” his first solo release in an impressive career. Parker is a well-liked New Yorker, and has been building on a solid career. His blazing guitar and songs are heard on the radio and he’s worked as a side man to a bevy of hot musicians. 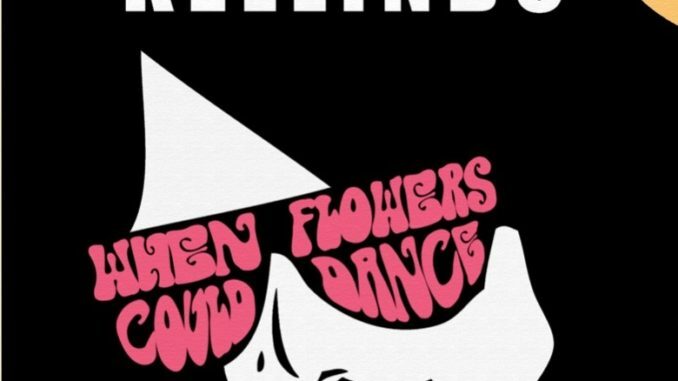 Creating music that blends the best of rock, soul, funk, and psych, Kellindo is definitely outside the box. Kellindo started young and his childhood was unique and filled with music. He sang opera in the Children’s Choir at the Metropolitan Opera House at Lincoln Center from age 9 through 12. With musical influences in the family, Kellindo’s uncle Maceo Parker made a name for himself for his work with James Brown in the 1960s, as well as Parliament-Funkadelic in the 1970s. Parker was a prominent soloist on many of Brown’s hit recordings, and a key part of his band, playing alto, tenor and baritone saxophones. So, it’s no surprise Kellindo went on to study jazz guitar as well as classical and jazz music history at the Manhattan School of Music. After college Kellindo formed his first band, Parker and started to make a name for himself in the NYC club scene, the band would go on to win the Best Band Award at renowned live music venue Arlene’s Grocery. As word started to spread about the up and coming guitarist, his uncle Maceo Parker asked him to join him on a world tour as his lead guitarist. Upon his return, he started working with Grammy nominated artist Janelle Monae in 2006 and has not looked back. Their collaboration has led to many successes. 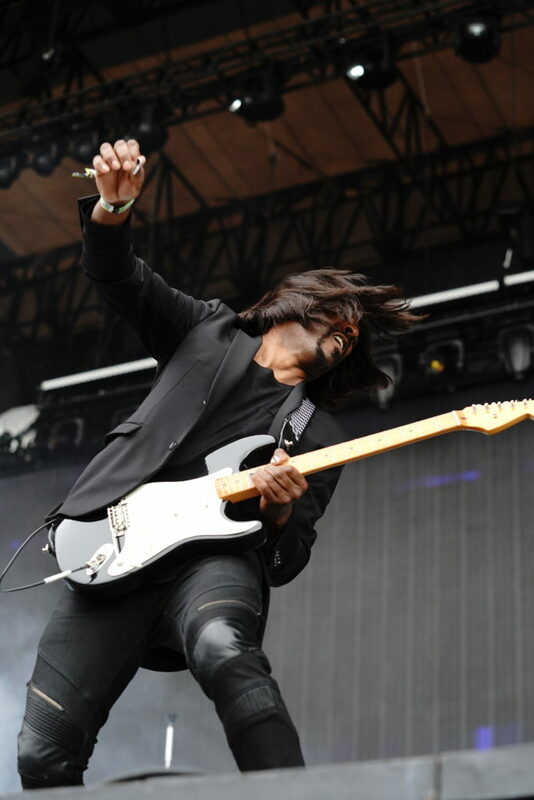 Originally brought on to be the lead guitarist for Monae, Kellindo also became a collaborator and co-arranger on ”Many Moons” from the Grammy nominated Metropolis album, and he also co-wrote “Mushrooms and Roses,” “Come Alive” and “Dance or Die” from Monae’s Archandroid album. 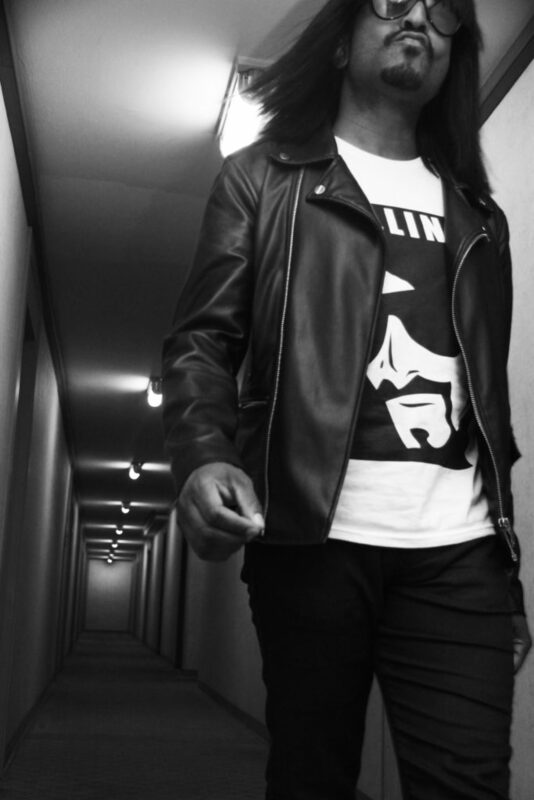 In 2013 Kellindo’s songwriting continued to flourish when he co-wrote “Q.U.E.E.N,” “Sally Ride,” “Victory,” and “We Were Rock and Roll” from Monae’s critically acclaimed album Electric Lady. While Kellindo still works with Monae, he has also established himself as a successful songwriter, recently signing a publishing deal with Sony/ATV Music Publishing LLC. “When Flowers Could Dance” will be available on all digital outlets and steaming platforms on Dec. 7 via Creative Entertainment Network/The Orchard, a division of Sony Music.